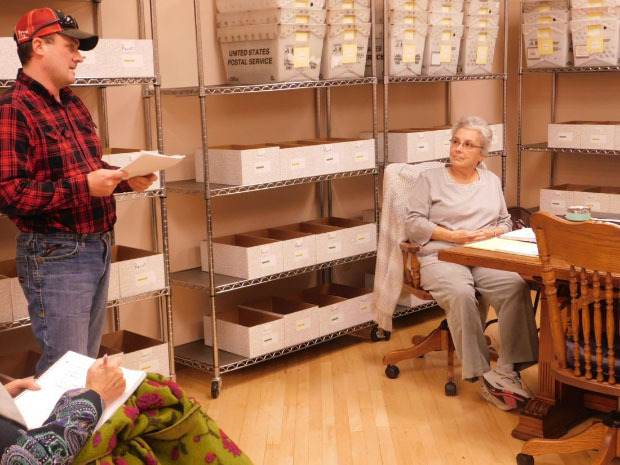 ST. CLAIRSVILLE — The Belmont County Board of Elections took steps to prepare for the May 8 primary election on Tuesday. Two county offices will be on the ballot during the primary — the auditor’s office, currently held by Roger Conroy, and the Belmont County commission seat now held by Mark Thomas. The deadlines to file to run for office is Feb. 7, but board members said that so far no one — not even the incumbents — has filed for either office. The board also heard from Russ Dawson, an information technician with Votec, which provided equipment for the board’s voting system during the last election. Board members noted several minor technical issues occurred during the last election, adding that the problems were chiefly issues where some of the laptops froze and had to be restarted. November marked the first time the county used this system.